Baltimore County government offices, and the District and Circuit Courts will be closed on Monday, May 28 in recognition of the Memorial Day holiday. All branches of the Baltimore County Public Library will be closed and parking meters will not need to be fed on Monday, May 28. There will be no trash, no recycling, or yard materials collection on May 28. Drop-off centers will be closed as well. 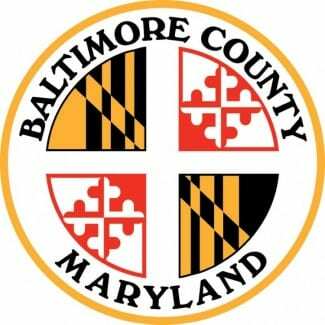 The impact of holidays varies among Baltimore County collection schedules. County residents should consult their particular collection schedule to learn when to set out materials during weeks that contain a collection holiday. Schedules are available for download on the Bureau of Solid Waste Management’s website and may also be requested by calling 410-887-2000. Trash and recycling drop-off centers, as well as Baltimore County offices, will be closed on Monday, May 28. Drop-off centers will be open with normal hours on Friday, May 25, and Saturday, May 26. County offices and drop-off facilities will reopen on Tuesday, May 29.